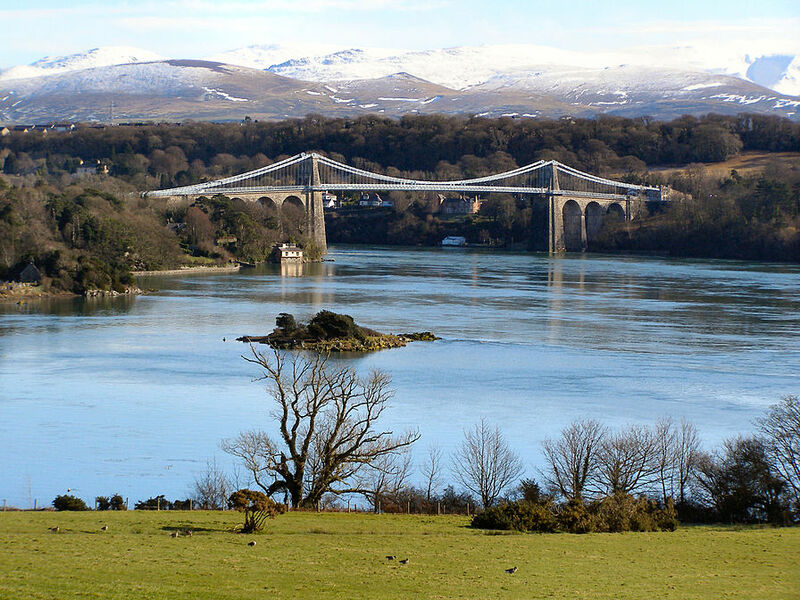 Ryder Landscape Consultants were appointed by Anglesey County Council to develop a coastal action plan including a portfolio of projects entitled Maximising the Economic Impact of Anglesey’s Coastline which would set the development blueprint for Anglesey’ coastline and the Menai Strait for the next 15 years. The intention of the project was to promote the beautiful and unique yet economically fragile coastline of Anglesey. The commission involved the appraisal of over 70 coastal locations and proposed 12 different development themes within which sat 58 individual project. As project team leaders we were responsible for managing a team of maritime engineers and tourism consultants to develop the action plan and portfolio of projects on behalf of Anglesey County Council. As landscape architects we were able to acknowledge and understand the sensitive nature of the coastline and the numerous national and international environmental designations that protect it. This allowed us to work with the rest of the consultant team to develop projects that would not adversely impact on the coastlines unique qualities instead celebrating them and enabling them to become more accessible to a wider audience attracting additional visitors to the island and improving its economic prospects. Anglesey County Council went on to use the coastal action plan to successfully apply for £5 million worth of funding from the Welsh European Funding Office to implement a number of the projects proposed within it. They have since commissioned us to develop a second portfolio of projects, based on the success of the first, with a view of applying for further funding in the future.